We have had two fantastic days of Nurture Outdoor Learning this week. 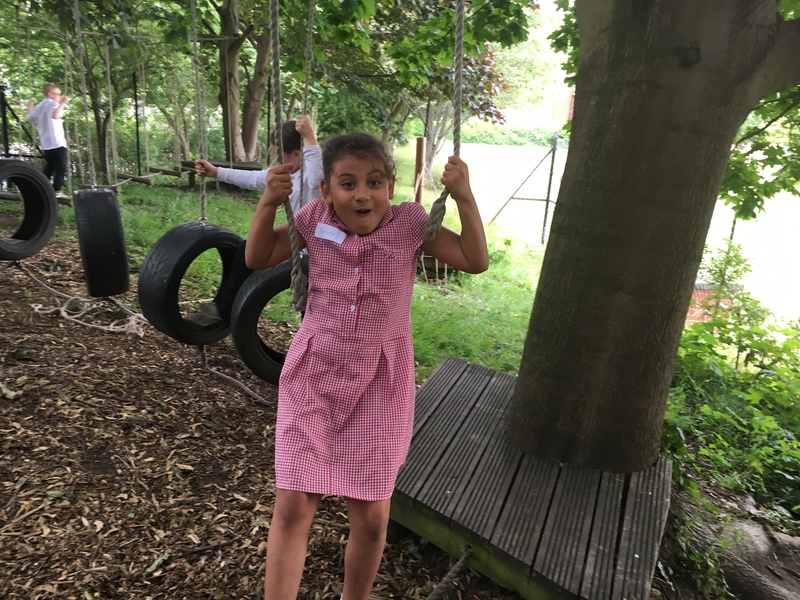 We started on Tuesday 4 July with four schools visiting us for the morning sessions, followed by three schools in the afternoon, and another final three schools on Wednesday 5 July. 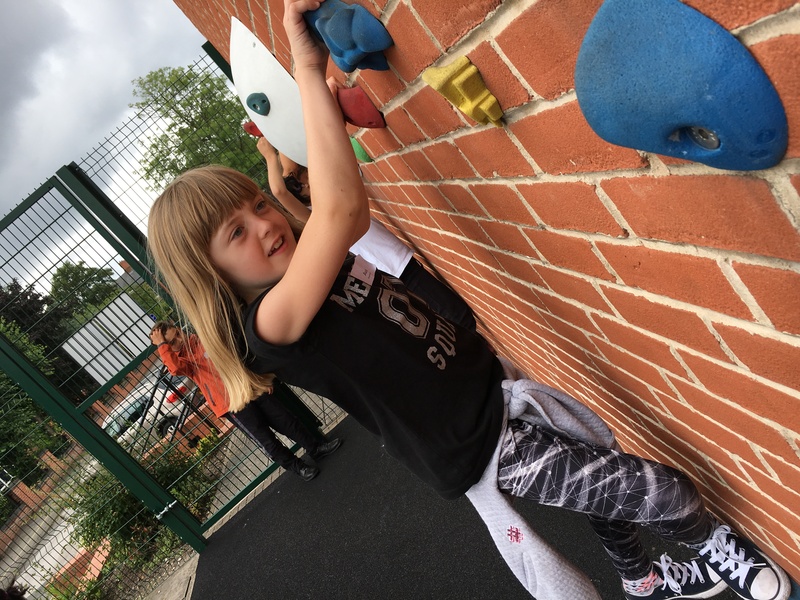 Tuesday’s schools were divided into two groups and had the opportunity to brave the climbing wall, Upnah Wood ropes course, Spider’s Webb and other team building activities including Tower Build. We had a larger single group on Wednesday with pupils mixing across all schools. After some challenges, children began building dens, hunting for pine cones and even built a Pine Cone City with Pine Cone Castle. 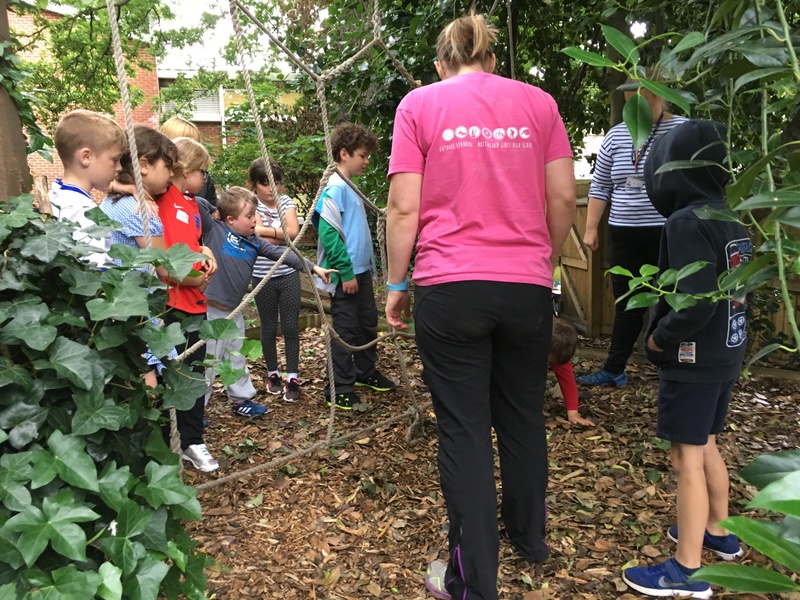 The sessions were aimed to give nurture groups the opportunity to shine outside of the classroom, challenging themselves on some scary obstacles and taking roles of leadership. 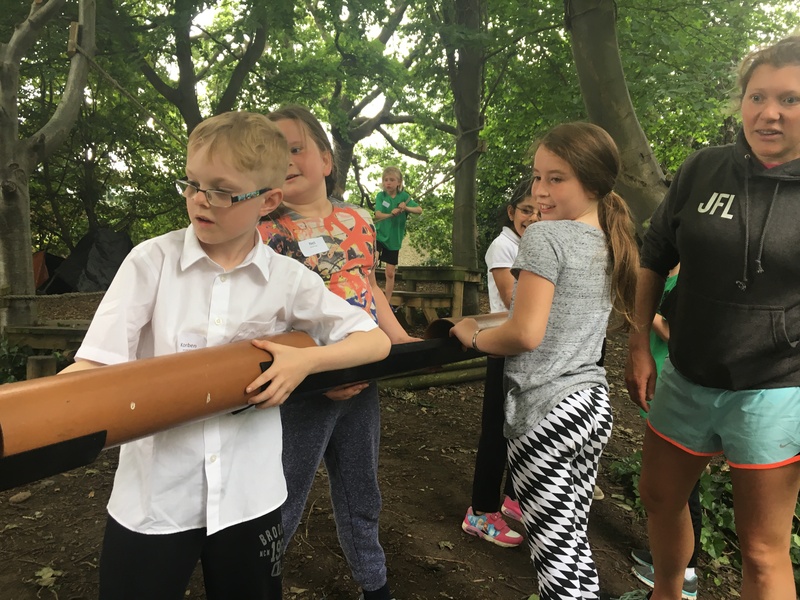 The day tested communication, negotiation and we saw some fantastic new relationships form, as well as surprising leaps from some of our shier children. A huge thank you to all schools that attended, and a special thank you to Miss Lynn and Miss Riley who lead the sessions. 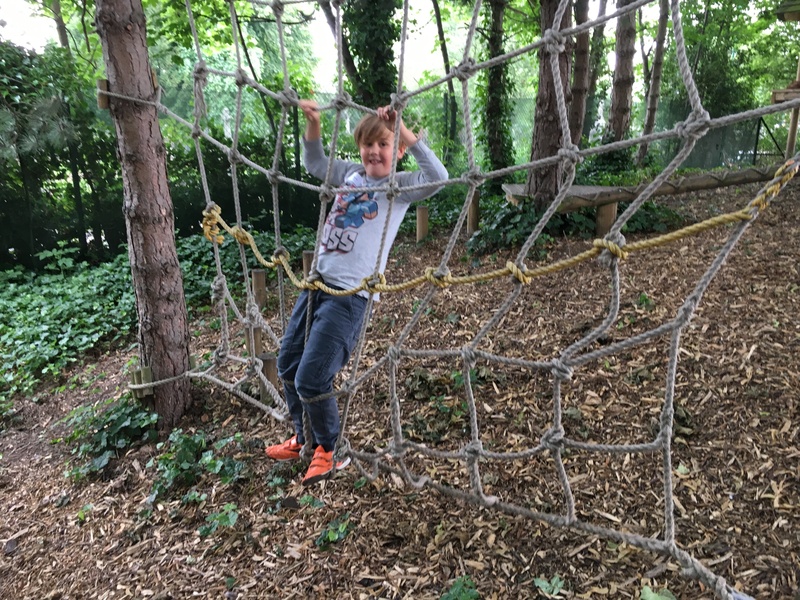 You can view our Nurture Outdoor Learning album on our Facebook page here.